MolecularMD said its diagnostic clinical testing solutions focused on cancer treatments will be combined with Indica Labs’ digital pathology imaging tools and services through a partnership agreement whose value was not disclosed. The companies aim to efficiently transition preclinical research into diagnostic settings through the deployment of advanced image analysis workflows—with MolecularMD saying the partnership is envisioned to help accelerate drug development programs. The partnership is also intended to help deliver accurate and effective patient stratification through integrated genomic and phenotypic biomarker analysis services, MolecularMD President and CEO Dan Snyder said in a statement. He said Indica Labs’ capabilities will be combined with those of MolecularMD, which works with developers of biomarker assays seeking validation as companion diagnostics. 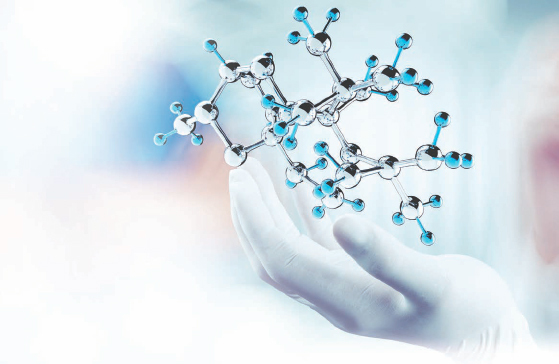 In addition to assay design and development services, the company offers sample banking and bridging strategies, clinical trial design, regulatory planning, analytical and clinical assay validation, full-service histology and pathology offerings; including IHC assay development, FDA submission services, and custom clinical GMP kit manufacturing. Based in Portland, OR, with additional operations in Cambridge, MA, MolecularMD has developed and implemented what it says is the only standardized assay for quantification of BCR-ABL expression levels, which enabled Bristol-Myers Squibb and Novartis to gain approvals for their second-generation ABL kinase inhibitors Sprycel® (dasatinib) and Tasigna® (nilotinib), respectively. Doug Bowman, VP of pharma services at Indica Labs, said his company offers advanced image analysis capabilities in a global collaborative environment through its HALOTM image analysis software and the HALO LinkTM image management system. HALO software consists of flexible, purpose-built modules designed to provide rapid quantitative results in specialties that include oncology, neuroscience, metabolism, and toxicological pathology. Indica Labs says HALO Link allows users to integrate patient or specimen related data with slide data using barcodes, spreadsheets, or a connection to LIS/LIMS. According to Indica Labs, HALO Link is compatible with most digital slide formats, including support for multi-channel fluorescent slide and qptiff images. The platform is designed to allow access to study data, slides, and analysis results from computer, tablet or smartphone. “This agreement will allow our clients to take advantage of MolecularMD’s capabilities, and MolecularMD’s clients to develop quantitative assays to better understand biomarker expression levels and spatial relationships relative to the tissue microenvironment,” Bowman said.